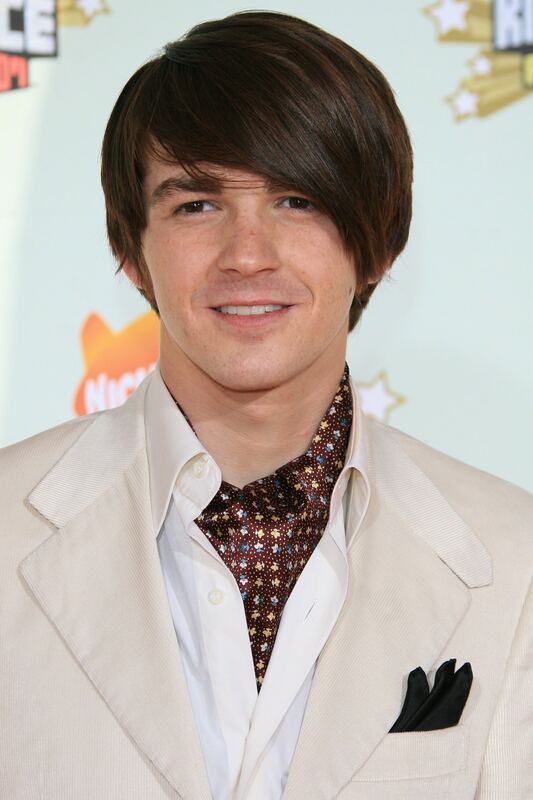 Drake Bell started acting at the age of 8 with a number of guest appearances in a variety of TV show. But got his big break with The Amanda Show, and starred in Drake & Josh for 4 seasons. While Drake Bell has appeared in some films and television performances since his Nickelodeon days, it’s not his main gig.